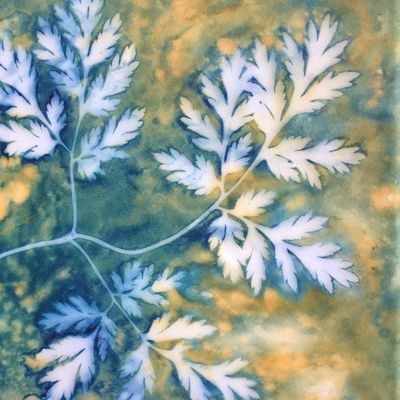 Join Denise to create a beautiful botanic sunprint. 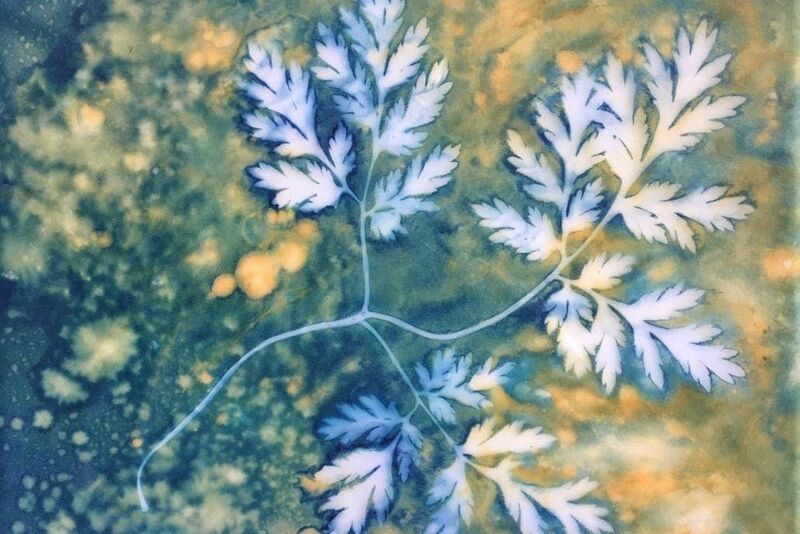 In this hands-on workshop, you'll learn about this simple, non-toxic, early photographic process and use gathered botanicals to create your own 8x10" print. There is a $25 supply fee for this workshop.